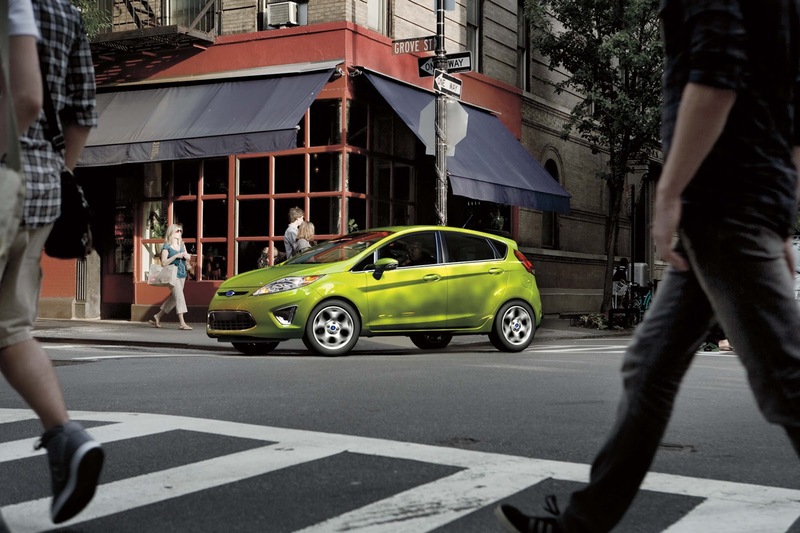 Did you know the Ford Fiesta was named a Top Safety Pick* by the Insurance Institute for Highway Safety? It’s among the freshest models from the best-selling brand in America** and gets a whopping 40 mpg*** highway. With Fiesta, there’s no reason to compromise. When Heiser Ford was voted the Best Domestic**** auto dealership, we knew we had to celebrate. 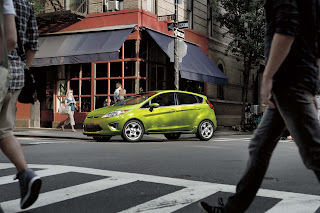 We’ve come up with a tempting deal for you on the 2013 Ford Fiesta: lease for just $149 a month***** for 24 months. With over 40 available to choose from, now is the time to consider Fiesta! 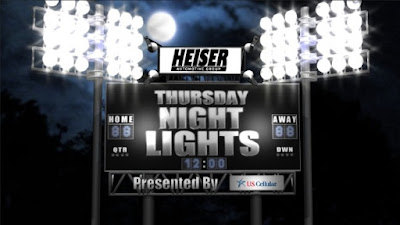 Plus, Heiser Ford wants your trade. Preowned vehicle trade-in values have never been higher. So, call us for a quote on your current vehicle and see how much more you can get right now. 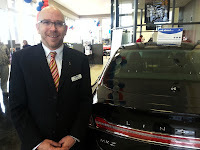 Or, contact us for your trade-in appraisal and test-drive today. Once you experience Fiesta, you’ll see why they’re calling it a “Pretty Big Deal”. And, with the Fiesta deal Heiser is offering right now, you’ll see yourself in one sooner rather than later! *Reporting 01/09/12. The award is based on a frontal and side- impact crash test ratings. **Based on 2012 CY Sales. ***EPA estimated. ****As voted by readers of the Shepherd Express. *****$149 per month lease on new 2013 Ford Fiesta, VIN: 3FDM203879, to qualified credit. 24 month/21K mile with $1,793 due at signing, includes the 1st payment, acquisition, and customer cash of $999. Tax, title, license and fees extra. Offer ends 4-1-13.